Bethesda is bringing a new set of cards to its Elder Scrolls game later this month. The new expansion called Houses of Morrowind is the biggest since the release of Heroes of Skyrim last year. Houses of Morrowind will hit Android, iOS, and PC on March 29. The expansion contains no less than 149 cards featuring iconic creatures and characters from both The Elder Scrolls III: Morrowind and The Elder Scrolls: Online. Many of the cards included in the expansion like Dagoth Ur – the Lord High Councilor to House Dagoth, the main antagonist of The Elder Scrolls III: Morrowind, can be played in decks with more than two attributes. That's quite a major change since normally a deck in Legends can only contain up to two attributes. 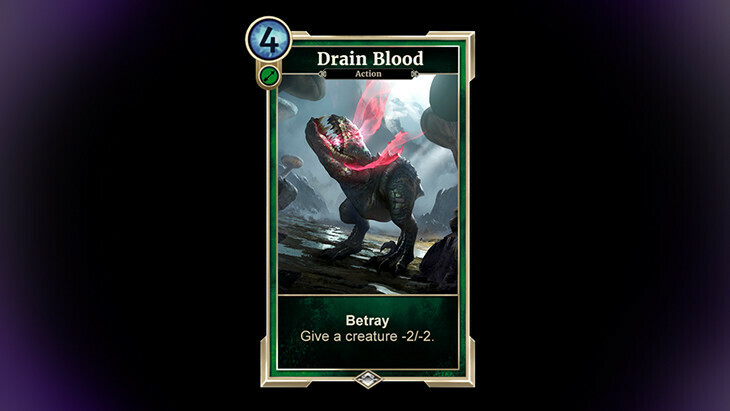 However, Houses of Morrowind includes a handful of powerful new three-attribute cards that allow players to bend that rule. On top of that, the maximum deck size is being raised to 100 from 70. This is available for all decks, not just those that contain three-attribute cards. The new expansion contains cards from five houses: House Redoran, House Telvanni, House Hlaalu, Tribunal Temple, and House Dagoth. 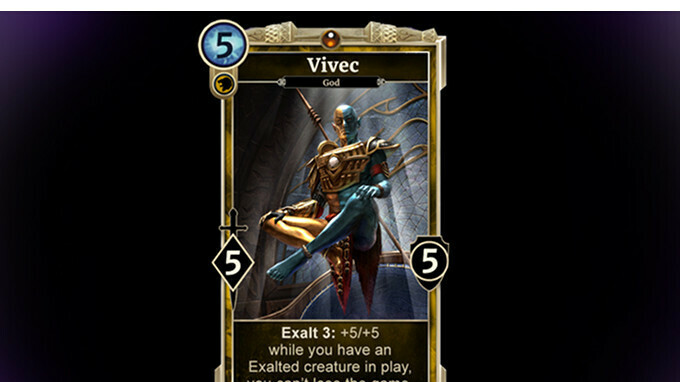 Several cards that are part of the House of Morrowind expansion have already been revealed, but more will be announced in the coming weeks. Would just like to say, the Tribunal Temple is not a house. It's the church of Morrowind. The other four are houses, though House Dagoth is a bit special, what with it being filled with zombies, vampires, and an evil demi-god. Don't know if this was a mistake with the article or they're simply not being included, but there are two other houses. Namely, House Dres and House Indoril.